Since their discovery in the desert caves of Qumran in 1947, the Dead Sea Scrolls have been a source of fascination and debate. What are the Scrolls? Who wrote them? Learn about the isolated, ascetic community that created and secreted these documents long ago, and about the cloak-and-dagger exploits of the archaeologists who recovered them. Then explore what these rare documents tell us about the emergence of Judaism and Christianity in the ancient world. The War Scroll, Copper Scroll (shown below), and Temple Scroll (that provides blueprints for the rebuilding of the Temple in Jerusalem) are three of the documents included in our discussion. This course combines the tools of history, geography, archaeology, and religious study to examine what words written more than 2,000 years ago say to us today. 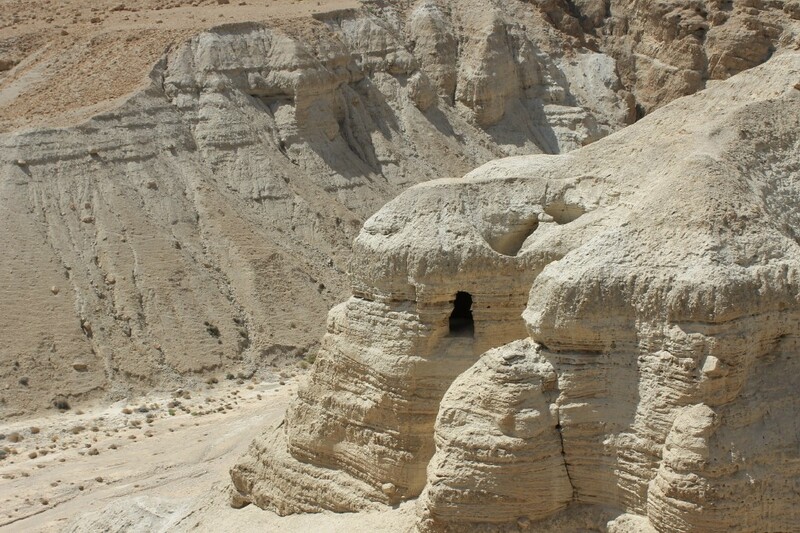 Discovery of the Dead Sea Scrolls - an archaeological adventure! The archaeology of the scrolls community- discover the incredible lifestyle and setting that gave rise to the most important Israeli archaeological discovery of the 20th Century. The secular scrolls and life of the community- learn how this pattern of living set the stage for a renewed vision of leading life in the ancient world. The biblical scrolls and light on the nature of the Bible - the stunning discovery of biblical texts allows an understanding of the transition of the Hebrew Bible from oral tradition to written text. For more information, please contact Jeremy Lisitza at jlisitza@jfedsrq.org or 941.343.2113. An international educational consultant, public speaker, archaeologist, historian, researcher, teacher and writer, Dr. Derfler has been uncovering the histories of Ancient Civilizations for 40 years. Tracing the development of western religions from their roots in the Middle East and Eastern Mediterranean countries, Dr. Derfler brings insight to current political and social events, bridging the past with the future to promote greater understanding between people from different faiths and walks of life. Throughout his career, Dr. Derfler has worked aggressively to bring the community together for education and celebration of ethnic and cultural diversity. 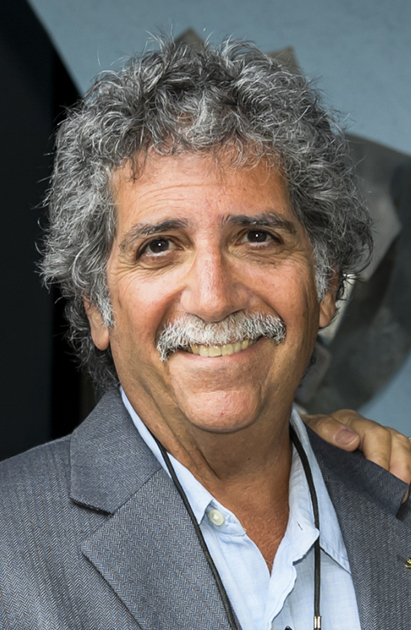 He has worked with many agencies; including the Minneapolis/ St. Paul Council of Churches, the Catholic Conference, Minnesota Islamic center, and International Bridges for Peace; and, has lectured in a wide variety of venues, including the University of Minnesota Continuing Education and Lifelong Learning Program, the N. St. Paul Adult Academy, and The Dawn Schuman Institute of Jewish Learning in Chicago.International Institutions include Tel Aviv University's Institute of Archaeology, the Israeli Antiquities Authority, The Negev Museum of Beersheva and the Arad Archaeological Center. 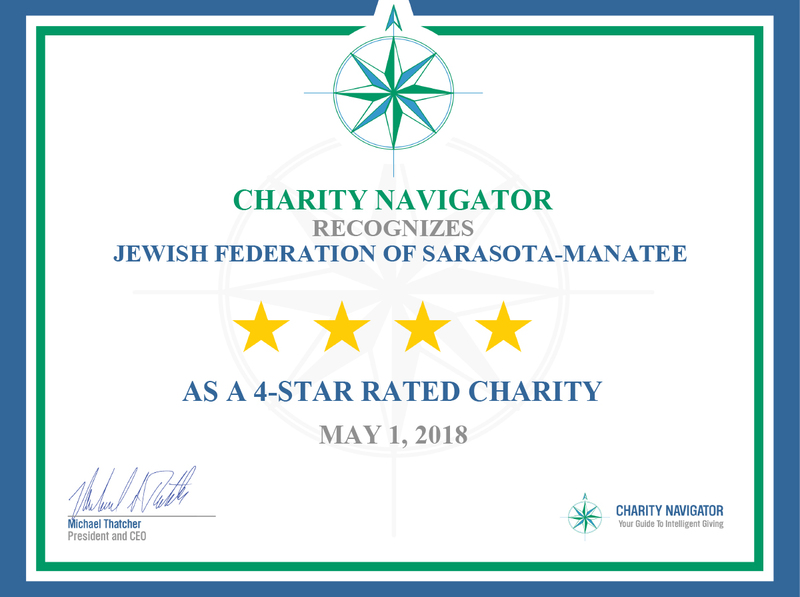 In the Sarasota-Manatee area, Dr. Derfler collaborates with the University of South Florida Lifelong Learning Program, Florida Gulf Coast University, the Sarasota County Adult and Community Education Program, The Naples/Collier County Jewish Federation, and the Jewish Federation of Sarasota-Manatee. In addition to his teaching, Dr. Derfler also served at the Minnesota Area Executive Director of the American Jewish Committee, the oldest human rights advocacy agency in the United States. His commentaries can be found in such publications as the St. Paul Pioneer Press, Minneapolis Star Tribune, The American Jewish World, The Jewish News of Sarasota-Manatee and The Ohio Chronicle. His research has been published by the Israel Exploration Journal, Tel Aviv Journal of Archaeology, Hadashot Archaologiot, 'Atiqot, the Middle East Review, The ARAM Journal of Oxford University, The University of Minnesota Press and the Edwin Mellen Press.